NEW apartments 2 bedroom. AVAILABLE FROM SEPT 2019. 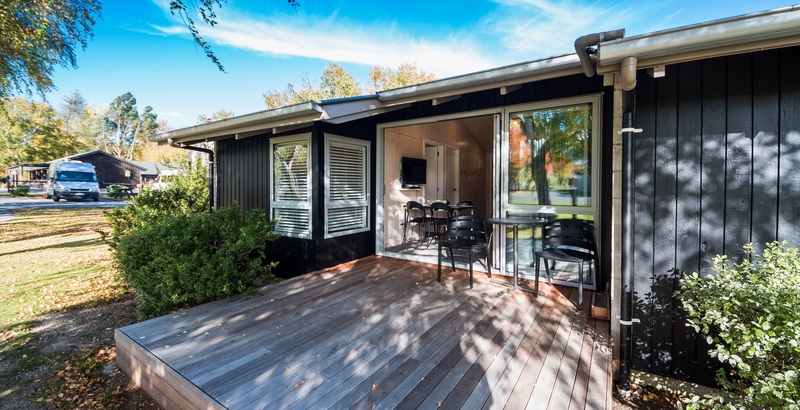 Set in a breathtaking natural landscape, take time to relax at the Hanmer Springs TOP 10 Holiday Park - and enjoy our semi-private wood fired hot tubs. Just five minutes walk to Hanmer's very own thermal pools and spa complex. Your perfect retreat from the city. Our modern, comfortable units are ready and waiting for your next Hanmer getaway. Book now! 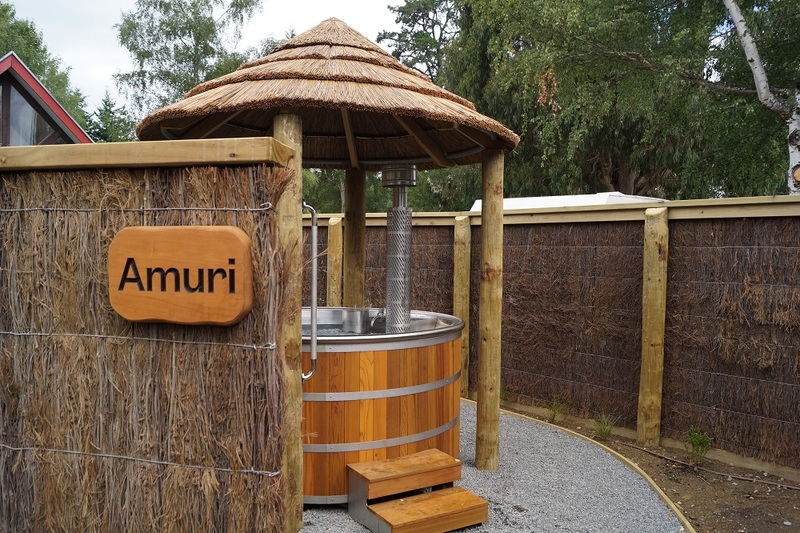 Hanmer Springs TOP 10 Holiday Park provides scenic camping and motel accommodation at extremely competitive rates, plus our very own set of outdoor wood fired hot tubs! This beautifully forested park is only 5 minutes away from Hanmer's thermal hot pools and alpine village. Nearby fun activities include walking, fishing, horse riding, golf, mountain biking, quad biking, bungy jumping, and jet boating. In the summer, trips to Molesworth Station are available and in the winter, skiing expeditions to the Amuri ski field. The 90 minute trip from Christchurch is part of the Alpine Pacific Triangle scenic route featuring leading Canterbury wineries in Waipara, whale watching in Kaikoura, and the Lewis Pass which links to the scenic beauty of the West Coast and Nelson Lakes. Club Card: the easiest way to save money with us, just $49 to join! Join TOP 10 to save on your stay plus lots of local savings. Ask us now!